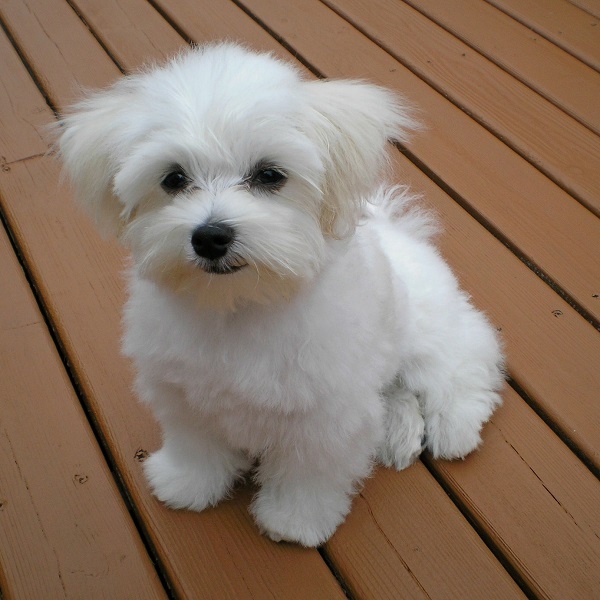 The Maltese is a cute, cuddly breed. It is a popular choice for a family pet. Adult Maltese range from roughly three to ten pounds. Don't d g yourself into a deeper hole by saying something stupid.